Hi, last time I told you about smart meter on middle voltage ; this time let’s see the basics of smart meter on low voltage. In the following pictures you can see how the different electricity smart meters look like depending on the measurement method. 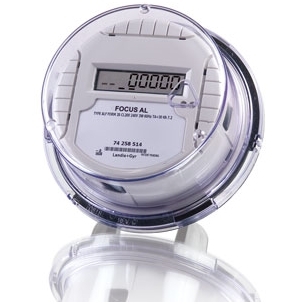 These smart meters are to be mounted on small electricity consumers like small houses, apartments, small shops.